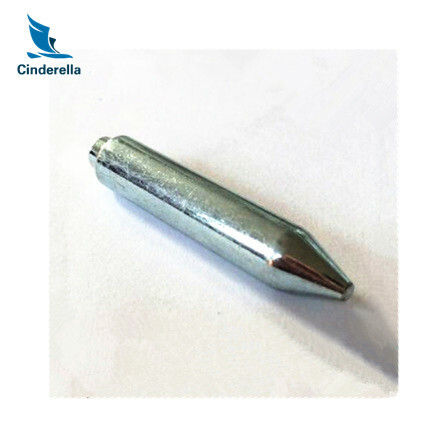 Cinderella Industry Precision Machined Parts can serve many industries with many needs. 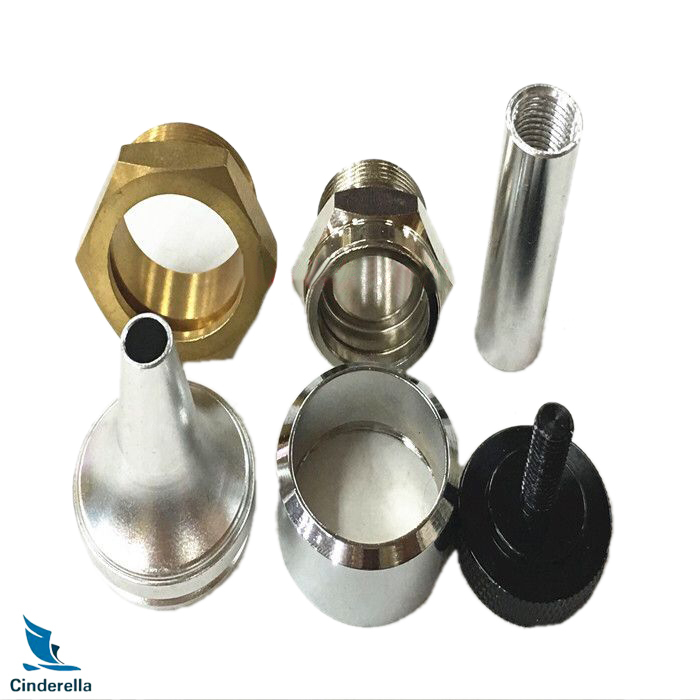 We have a long history of experience in answering the needs of the mining industry, with a focus on drill bits, hydraulic fittings, and valve fittings. Customer satisfaction is our priority! You can let us know your idea to develop unique design for your own model to prevent too much similar parts in the market! We are going to present our best service to satisfy all your needs! Remember to contact us right away! 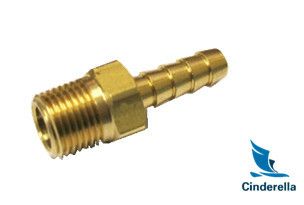 Looking for ideal Custom CNC Brass Turned Valve Fittings Manufacturer & supplier ? We have a wide selection at great prices to help you get creative. 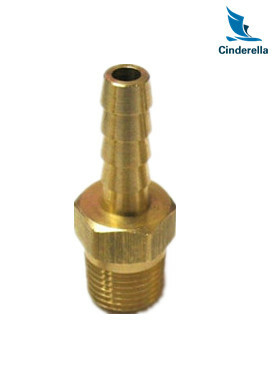 All the Custom CNC Brass Precision Valve Fittings are quality guaranteed. 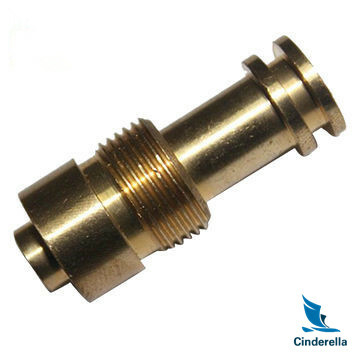 We are China Origin Factory of Custom CNC Machining Brass Valve Fittings. If you have any question, please feel free to contact us.